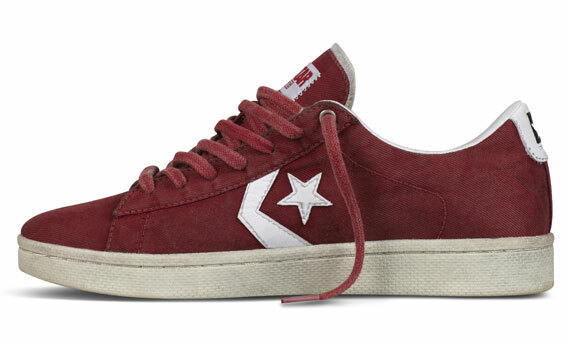 Much like Reebok’s Classic Leather and the Puma Suede, the Converse Pro Leather is a recognized icon that frequently deviates from the materials you’d expect from its name. 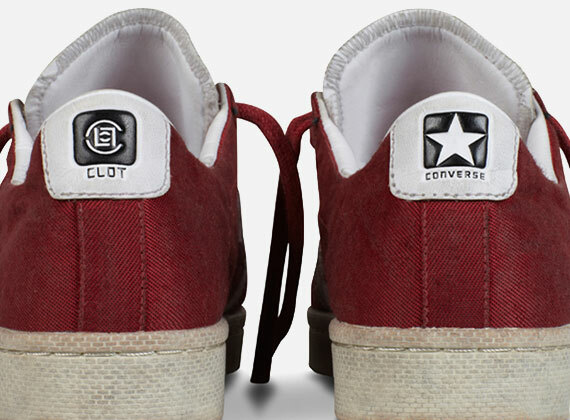 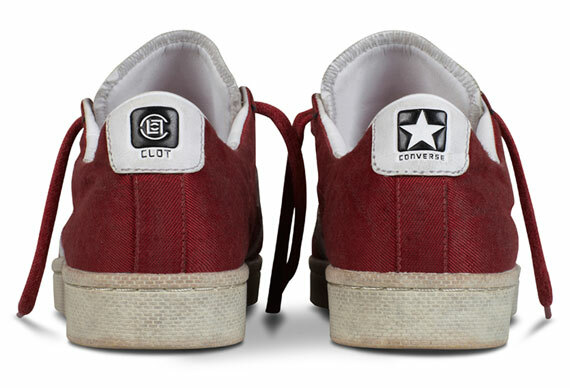 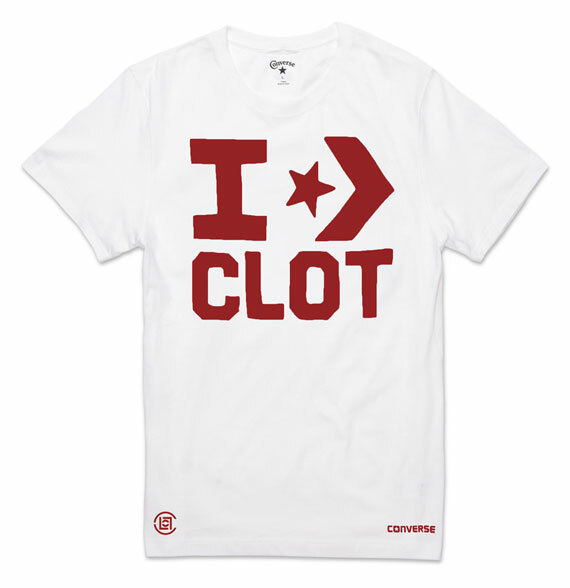 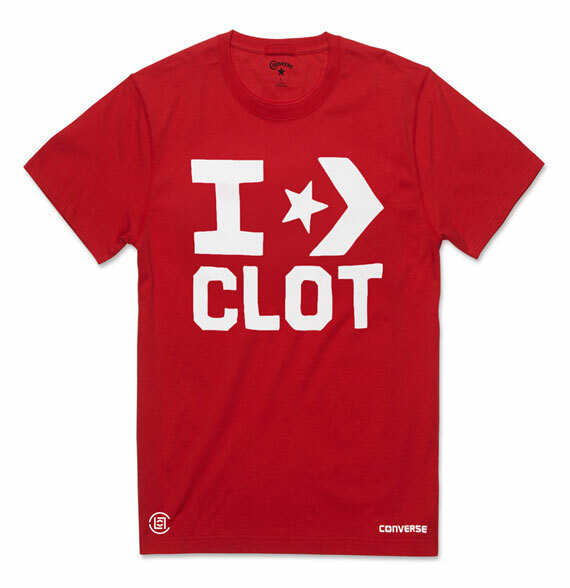 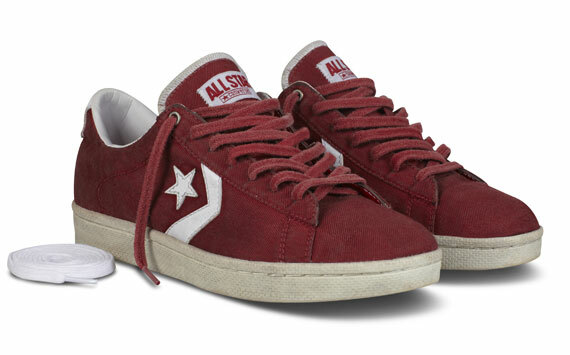 In this particular case, it’s the suede we’ve seen in a variety of pleasing colorways of late, but thanks to CLOT’s eye for vintage good looks, the red/white combinations have been made rustier and have a well-aged vibe about them. 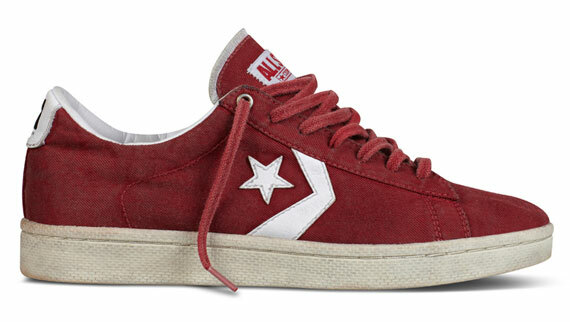 They’ll arrive at Juice’s retail locations and their e-store along with a couple of matching tees following a Thursday, November 1st launch event at the Hong Kong door, continuing the string of Pro Leather First String collaborations that’s included Stussy and Patta (and don’t forget about those Aloha Rag joints), and will later add Bodega and St. Alfred. 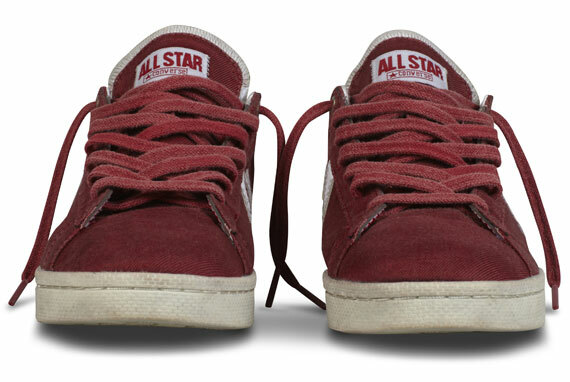 Stick with Sneaker News for updates on those and let us know which of the three sets we’ve seen is best so far.